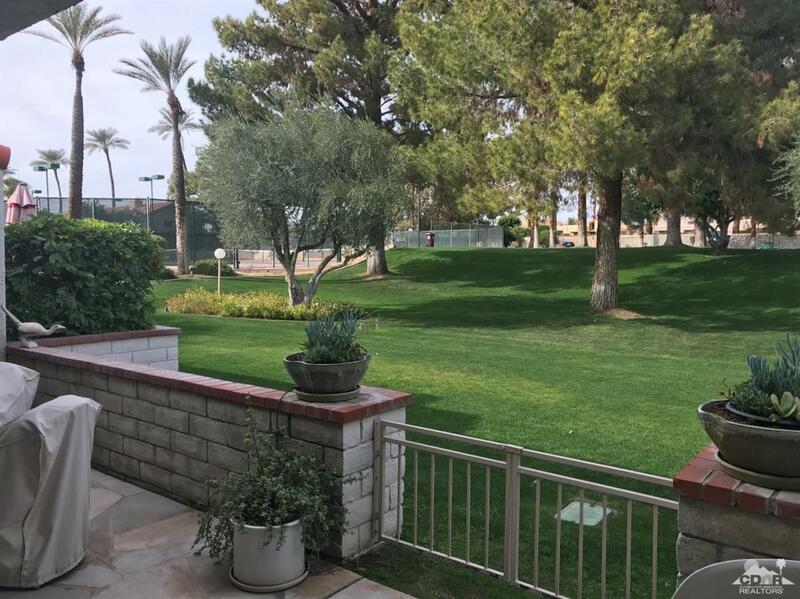 Cozy condo with tranquil views in Winterhaven, a beautiful gated community in central Palm Desert. 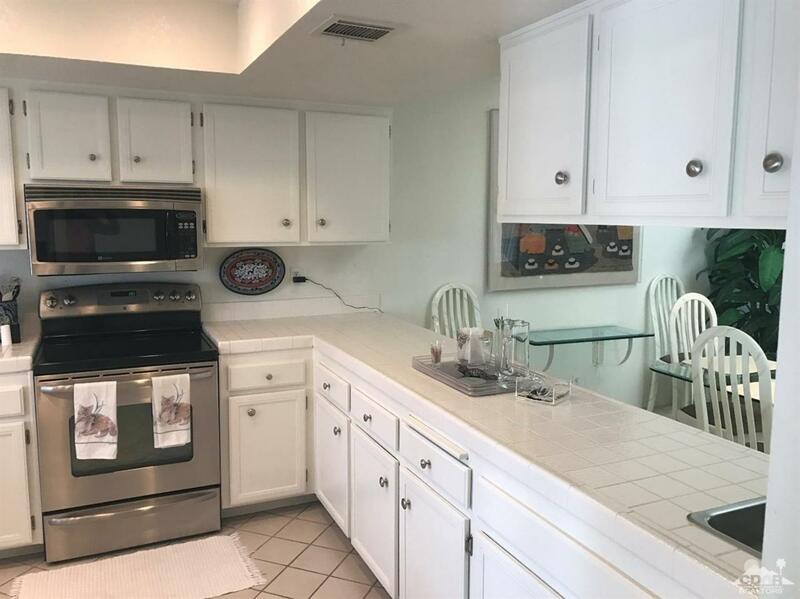 This home features high ceilings, a spacious kitchen, large bedrooms, an open living room and a very nice back patio with scenic, park-like views. 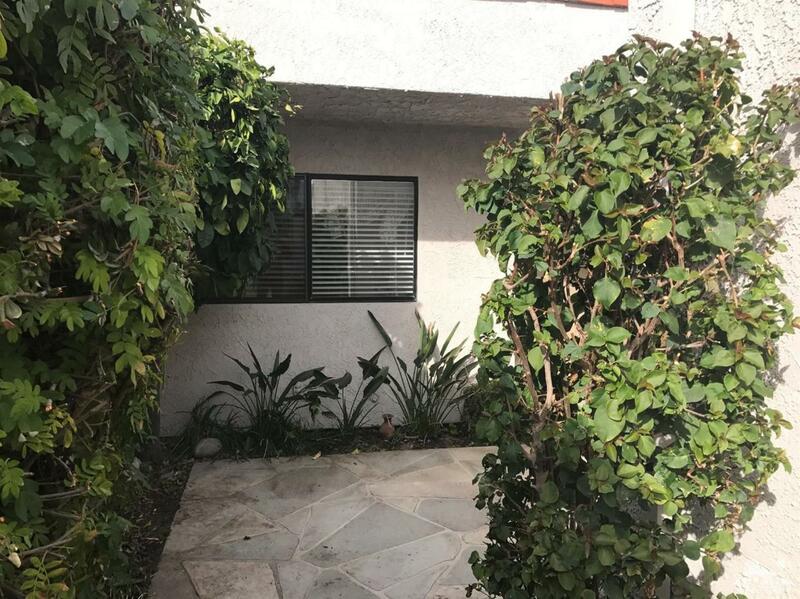 Great location close to the community pool, spa and tennis courts. 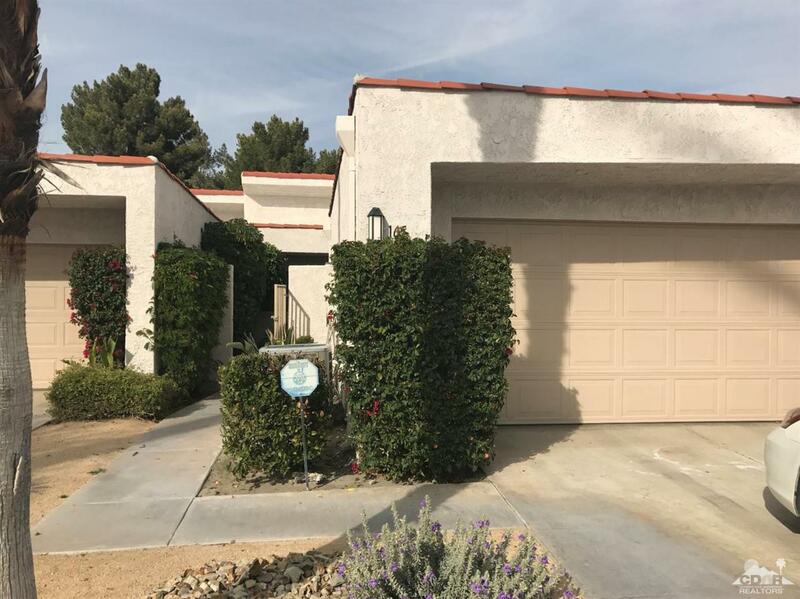 Winterhaven is located in central Palm Desert close to restaurants, golf, shopping and so much more. Listing provided courtesy of Kimberly Rogers of Coldwell Banker Residential Brokerage.